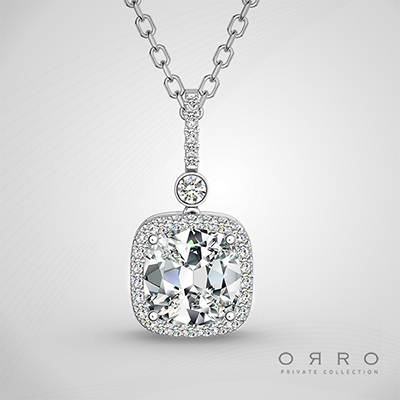 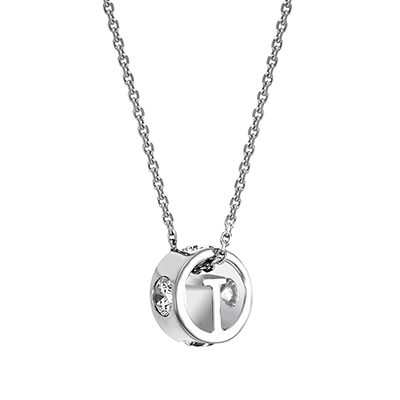 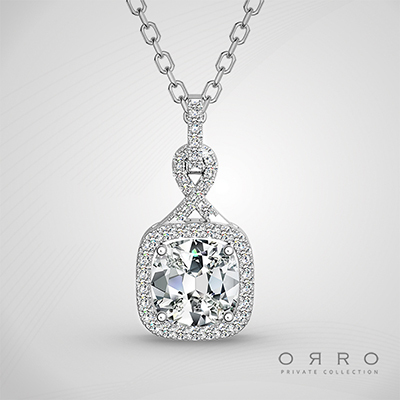 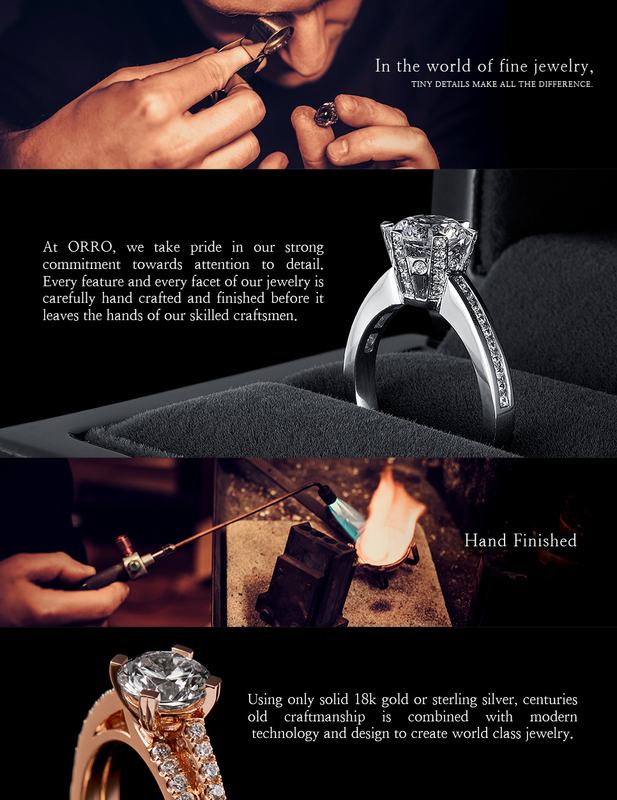 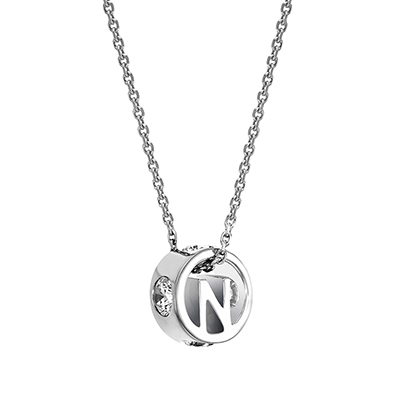 This pendant was designed with the concept of purity of the first snow on that winter night. 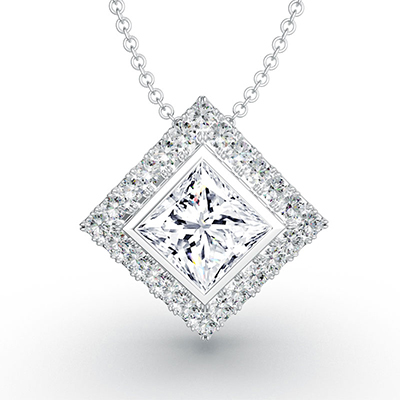 The brilliant cushion cut centrepiece for this pendant is further defined with encrusted brilliant side stones adorning it. 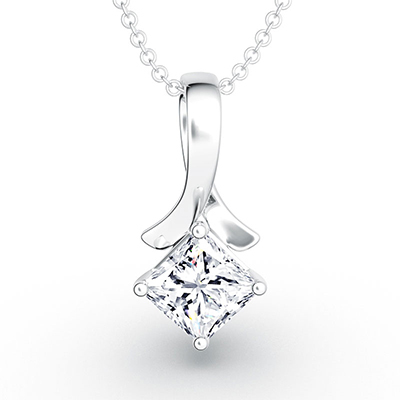 Available in either a 1.0ct, 1.45ct or 2.15 brilliant cushion cut centre stone.